Where meat lovers and vegetarians love to gather | Bringing together stories, rooms, life. We may not always agree on our food choices, but we know that people like gathering around food. That’s why I love this time of year. Fall is filled with Halloween candies, invitations to dinners, and my personal favorite holiday, Thanksgiving. 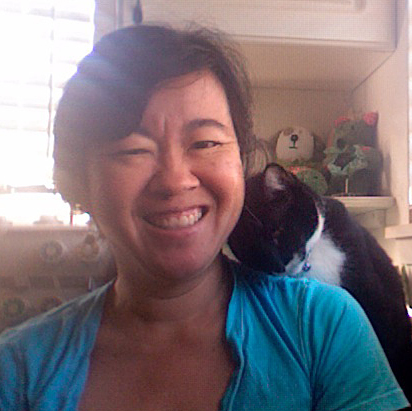 Thanksgiving celebrates family, friends, and a guiltless abundance of food. What’s not to love about that. 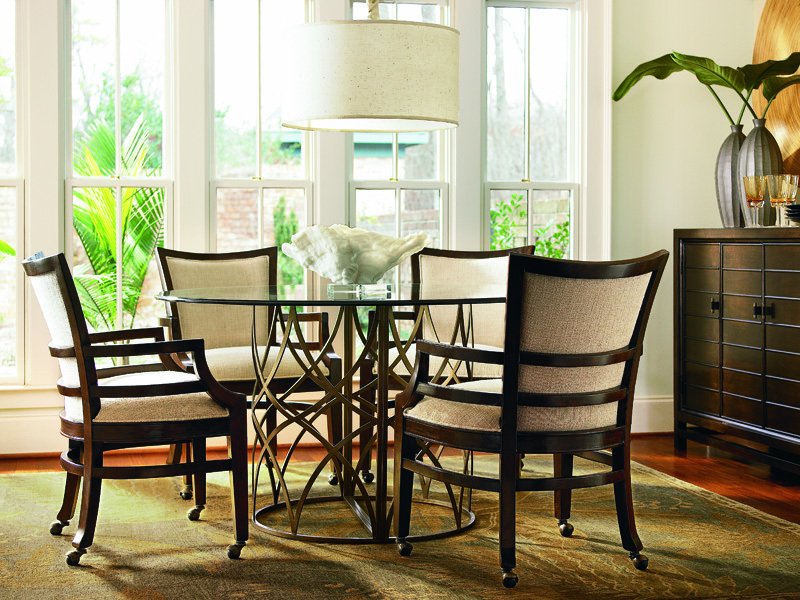 To give your home the 5-star treatment, upgrade your dining room with a new collection that’s welcoming and meets your needs. Here’s a quick look at HomeWorld’s best selling dining collections and what makes them so popular. The Windward Collection has two different tables, pedestal or leg. Both have a light brown finish which is warm and inviting. 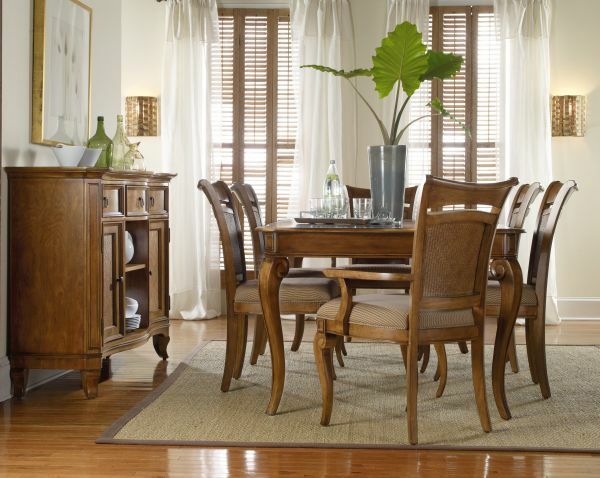 Fine construction of hardwood solids and cherry veneers with detailed raffia accents make this collection unique and stunning. 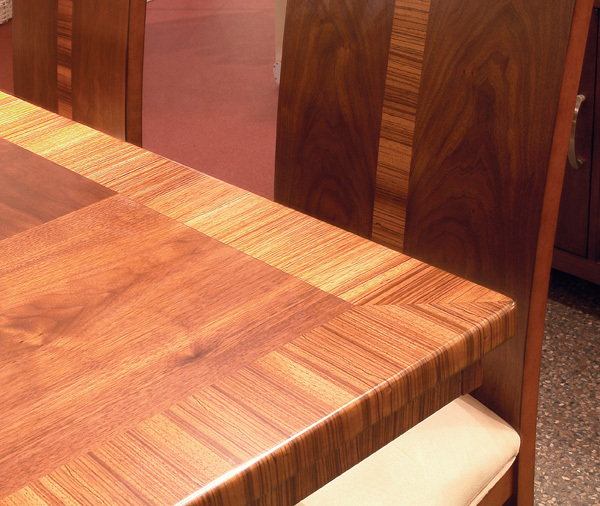 Detail of the Zebrano border in the table and chair. 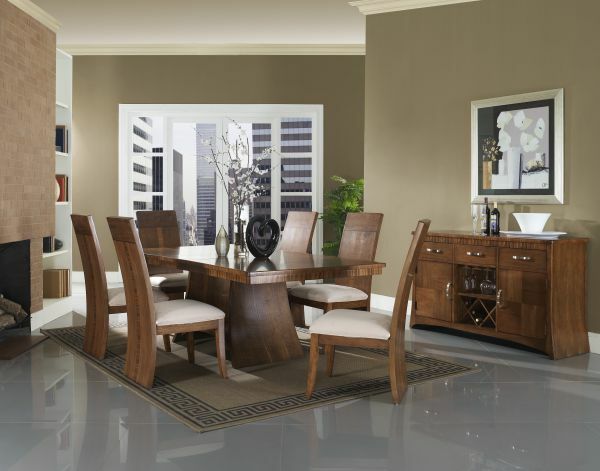 If you are looking for something artsy and modern, the Milan Collection doesn’t disappoint. Inspired by architectural shapes such as arched bridges, colonnades, and buttresses, this rich walnut veneer collection has a Zebrano* border that is distinctive and captivating. The Leaf collection offers island style at its best. 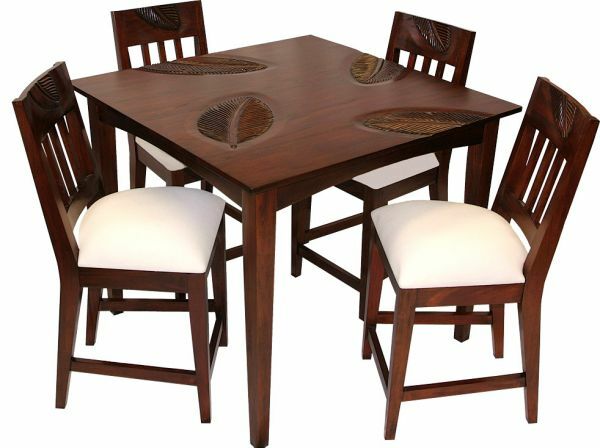 Solid plantation-grown mahogany is hand-carved with mahogany leaves reflecting its tropical, yet stylish look. 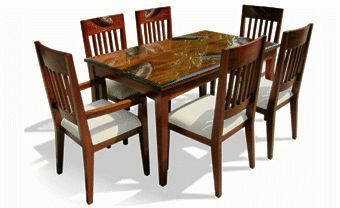 Glass top table comes in two different heights: regular rectangle and bar height square. The Corallo collection brings natural elements indoors. 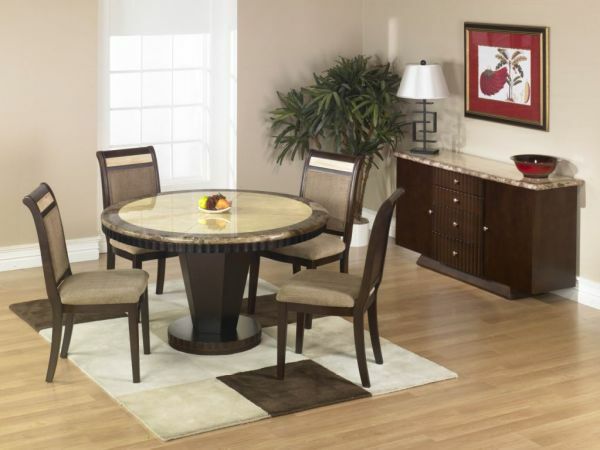 Stone top table is beautiful and a one-of-kind look for your dining room. Choose a rectangle leg or round pedestal table. 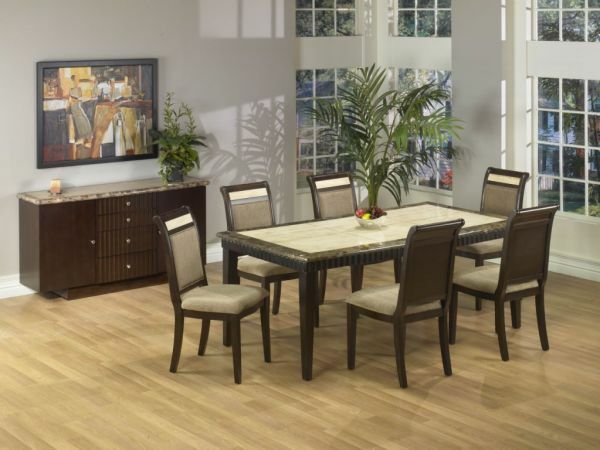 Collection also includes swivel counter-height barstools, swivel barstools, round counter-height tables, and a buffet. Although this new collection isn’t in our stores yet, here’s a sneak peek of the Latitude, which will be arriving this month. We’ll show you more on this exciting collection in an upcoming blog. Coming Soon! Latitude Collection will arrive this month. Don’t wait until November to create your family’s favorite gathering area. Plan now and truly enjoy the holidays. Don’t forget to check out our pinterest board for great holiday recipes. This entry was posted on October 2, 2012 by C. S. Wo & Sons, Ltd. in Furniture and tagged dining, dining room, dining sets, family, furniture, furniture choices, holidays, home, HomeWorld, pedestal dining table, style, Thanksgiving.